When you don’t feel like God is with you because things aren’t going the way you think they should, remember this. The more friction and difficulty you are facing may be an indicator you are right in the middle of the will of God. Let’s see how things really were for the main characters during the first Christmas. The 1st Difficulty of Christmas – A virgin conceives – God breaks the rules. 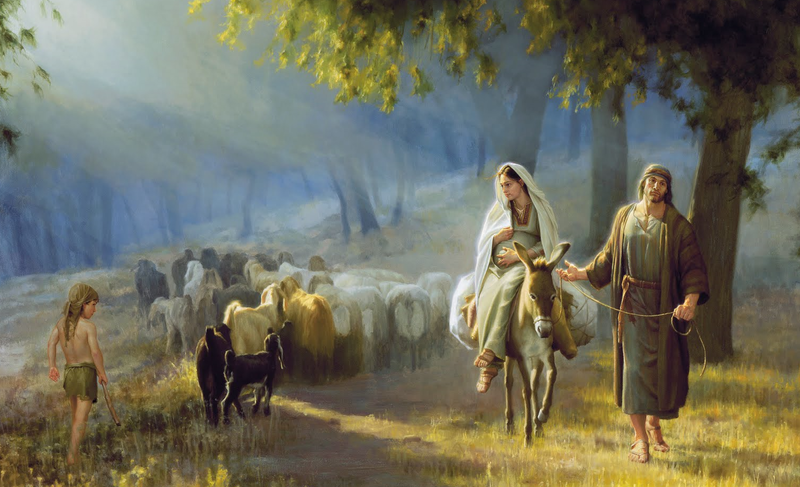 The 2nd Difficulty of Christmas – God uses a peasant teenage girl to bring His only Son into the world. The 3rd Difficulty of Christmas – God impregnates someone’s daughter. The 4th Difficulty of Christmas – God impregnates another man’s girlfriend. The 5th Difficulty of Christmas – God does this in the most religious culture on the planet. The 6th Difficulty of Christmas – They were required to submit to the government decree to get registered. The 7th Difficulty of Christmas – Nine months pregnant and having to travel 80 miles through hostile territory. The 8th Difficulty of Christmas – No room in Bethlehem to have the baby when they arrived from their long journey. The 9th Difficulty of Christmas – They have the baby in a barn with animal dung floors. The 10th Difficulty of Christmas – God uses the Star to let the Wise Men know about Christ’s birth but also allows a murderous king to hear about it. The 11th Difficulty of Christmas – They have to run because the king puts a contract on them. The 12th Difficulty of Christmas – God comes to earth to become one of Us! (God comes to earth in the flesh, to bring a holy blood transfusion for the disease of sin in each of us. When we accept this Good News about Jesus by faith, God can save us. Perhaps the most difficult and delicate part in the Christmas story was God’s part. The Creator who spoke galaxies into existence used His best thinking to bring about the perfect way to save sinful humans, without making them robots. For Mary, it was difficult physically, it strained her relationship with her parents, her fiancé, her peers and the authorities…every area of her life was touched by God’s work in her life. 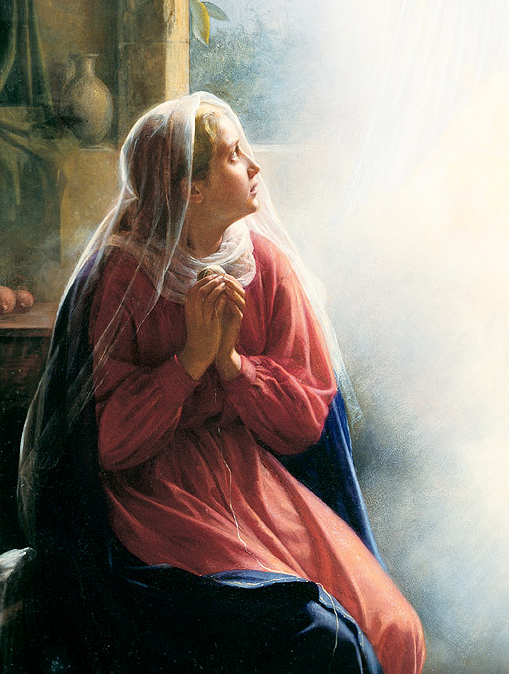 I am so inspired by Mary’s silent obedience. May we all say as Mary said, “Let it be to me according to Your word Lord”. For the rest of us, living for God and bringing Christ into our world is difficult as well. So the next time you feel like God is on “dial tone” or He has left the building because you are experiencing difficult times, remember the Christmas story. You can also think back to your school days; the teacher was always silent during the test. The Lord is closer to you than you think. He is Immanuel…God with us. Posted in Christmas, Difficulty, Faith, Jeffrey B Krall, Joseph and Mary, Salvation, Suffering on December 4, 2014 by Jeff Krall.